Published Articles, Chapters, Proceedings et al. Grace, L. D. 2016. "The Rise of Affection Games: The Private Lives of Mobile Devices," In M. Willson & T. Leaver (Eds. 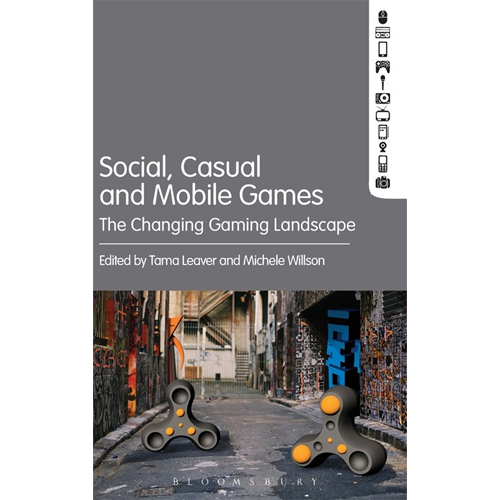 ), Social, Casual, Mobile: Changing Games, Bloomsbury Press, NY. Jamieson, P, Grace, L. 2016. 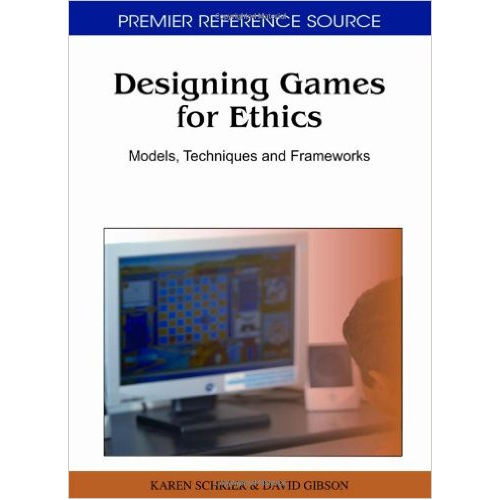 A Framework to Help Analyze if Creating a Game to Teach a Learning Objective is Worth the Work, in proceedings of the 46th IEEE Frontiers in Education Conference (FIE), Erie, PA, USA. * Grace, L. 2016. 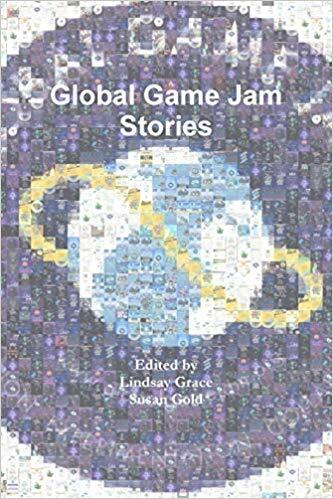 Deciphering Hackathons and Game Jams through Play, in Proceedings of the 1st International Conference of Game Jams, Hackathons and Game Creation Events, David Brower Center of UC Berkeley in California, ACM, New York, NY, USA, 4 pages. Grace, L., Jamieson, P., Mizuno,N. and Zhang, B. 2015. "VerilogTown: Cars, Crashes and Hardware Design" In Proceedings of the 12th Conference on Advances in Computer Entertainment Technology (ACE '15). ACM, New York, NY, USA, 4 pages. Grace, L., Jackson, T., Totten, C., Rice, J. and Parker, J. 2015. 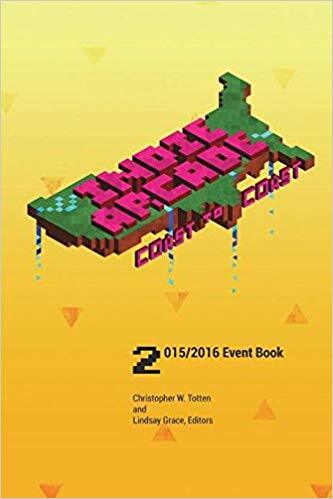 "Designing Microgames for Assessment: A Case Study in Rapid Iteration" In Proceedings of the 12th Conference on Advances in Computer Entertainment Technology (ACE '15). ACM, New York, NY, USA, 4 pages. Grace, L., Jamieson, P. 2015. "VerilogTown: Cars, Crashes and Hardware Design" In Proceedings of the 11th international conference on Games + Learning + Society Conference (GLS11), ETC Press/Carnegie Mellon, Pittsburg, PA.
Grace, L. 2014. Adapting Games From Literature: Game Verbs for Player Behavior. In Proceedings of the 32nd of the international Conference Extended Abstracts on Human Factors in Computing Systems (Toronto, Canada, April 26 - May 1, 2014). CHI EA '14. ACM, New York, NY, USA. Grace, L., Jamieson, P., Heldt,A. Hunt, B., Shine,P., Paige,M. 2014. Getting Positional Play Data - It's likely, in the crowd. CHI 2014 Workshop on HCI and Sports (Toronto, Canada, April 27, 2014). Grace, L. 2013. Big Huggin' Affection Gaming. In Proceedings of the 31st of the international Conference Extended Abstracts on Human Factors in Computing Systems (Paris, France, April 29 - May 2, 2013). CHI EA '13. ACM, New York, NY, 3025-3030. 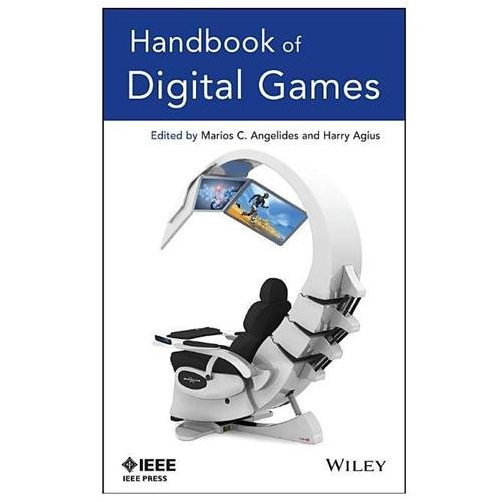 Grace, L. D. 2015. Review of: Playing with Religion in Digital Games, by H. Campbell and G. Grieve, eds. Journal of Media and Religion, 14(1), 51-53. Grace, L. 2014. Understanding Digital Affection Games as Cultural Lens, love not war as play experience. 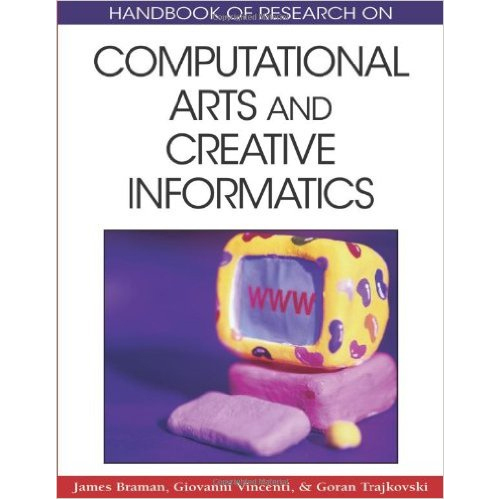 The Journal of the International Digital Media Arts Association (iDMAa), volume 10, #1. IDMAA. Forsyth, C. M., Jackson, G. T., Hebert, D. Lehman, B., Inglese, P. & Grace,L. Striking a balance: User-experience and performance in computerized game-based assessment. In R.Baker, E. Andre, X. Hu, T. Rodrigo, B. du Bouley. The Proceedings of the International Conference on Artificial Intelligence in Education, LNCS. 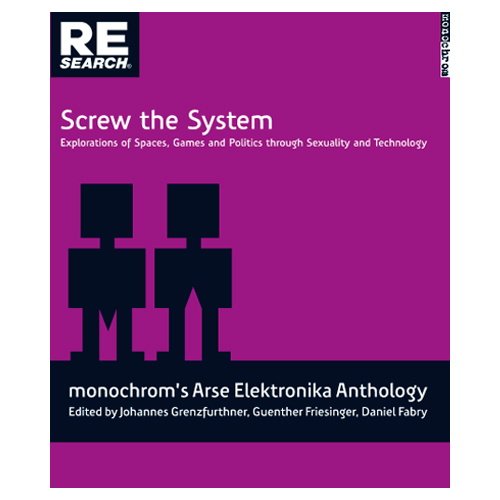 Springer: Verlag. Grace, L. Quinter, J, McCain, K, Kitchen, D, 2012. Swivelpad: an Active Body Controller. In Proceedings of the 17th international conference of the Computer Games (Accepted) (Louisville, KY: July 27-30, 2012). IEEE Computer Society, Washington, DC, 125-129.